Last week was really something to remember. 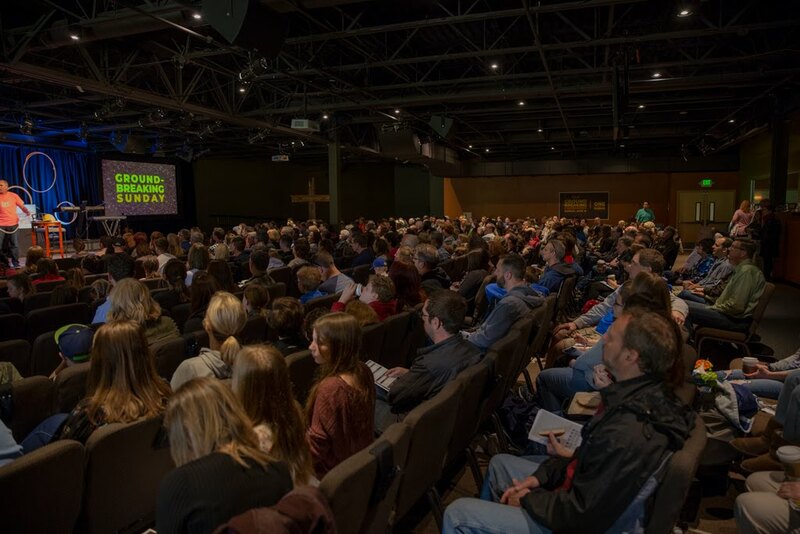 One year after Commitment Sunday and before summer schedules were in full swing, we wanted to celebrate this occasion together as a church family. We’re so glad you were a part of it. As we moved outside, it was stirring to see so many of you really take to heart the encouragement to plant a prayer—an outcome that you intrusted God with our new facility. So many of you gathered with your families or grouped up with others to agree together in prayer. 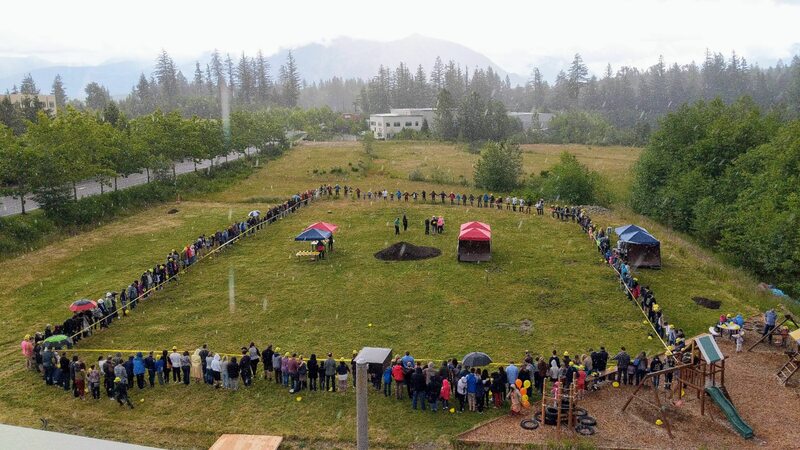 Of course, there was the shoveling, the ceremonial “breaking ground.” But maybe the coolest thing to see was all of you joining hands. You all stretched out around what will be the perimeter of our building, forming a human “prayer chain,” asking God to help us use this facility to share the love of Jesus by helping people become fully devoted followers of Christ. May this be so! Thanks for being a part of this milestone day.